Good morning! Here are our top stories to kick-start your Sunday, Jan 6. 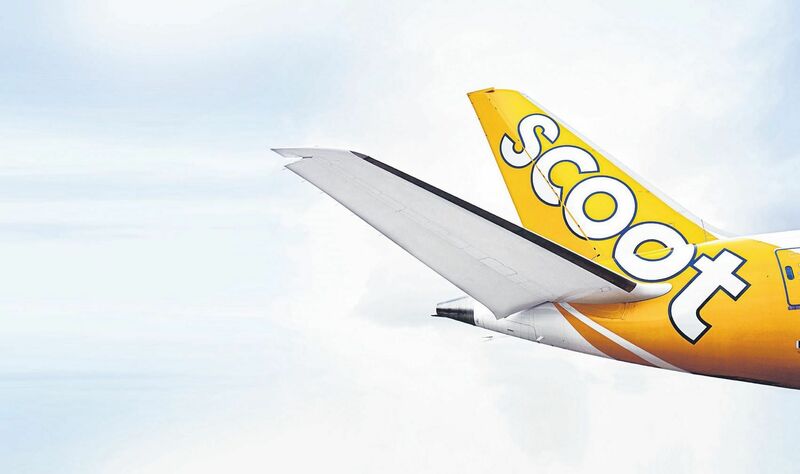 After spate of flight delays over a month, what's gone wrong with Scoot? With five major flight disruptions in just over a month due to aircraft glitches, travellers are upset with how the budget airline handled the situations and customer care. 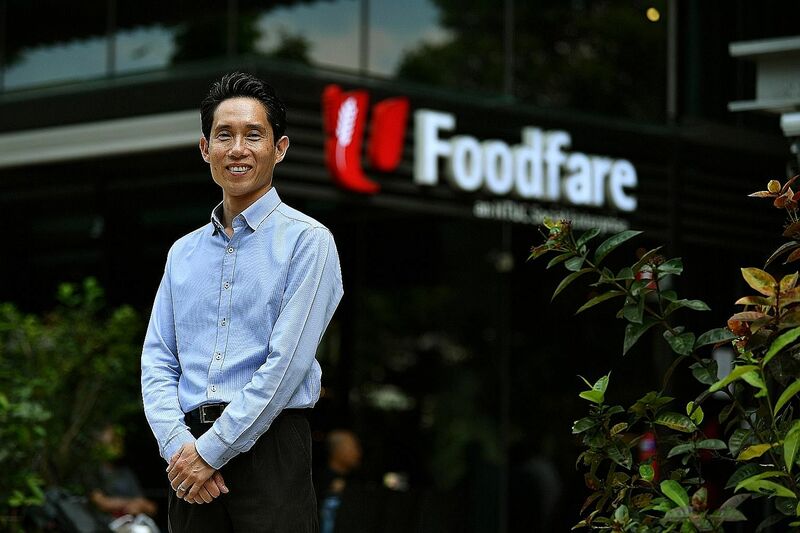 A "reverse engineering" model, involving negotiations with tenants on food prices and rental, is a key factor, said NTUC Foodfare. For the Republic to succeed, Singaporeans must be well-educated citizens, well-trained workers and have "intangible but essential values", said PM Lee Hsien Loong. With Orchard Road becoming a no-smoking zone, could coffee shops be next? 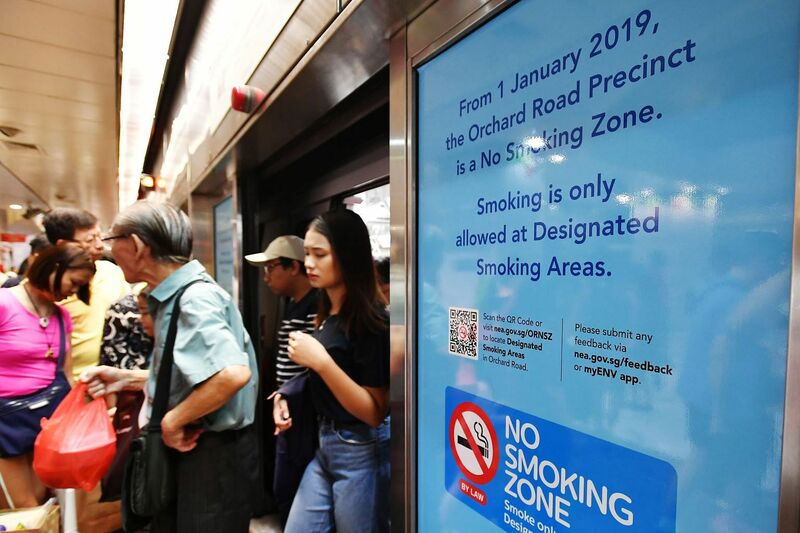 Orchard Road is a no-smoking zone, as part of the Government's crackdown on the unhealthy habit. The Sunday Times looks at the measures so far and what lies ahead. Mr Lee Tzu Yang, chairman of the Public Service Commission, talks about working in the civil service, the scholarship selection process and his impression of young Singaporeans. 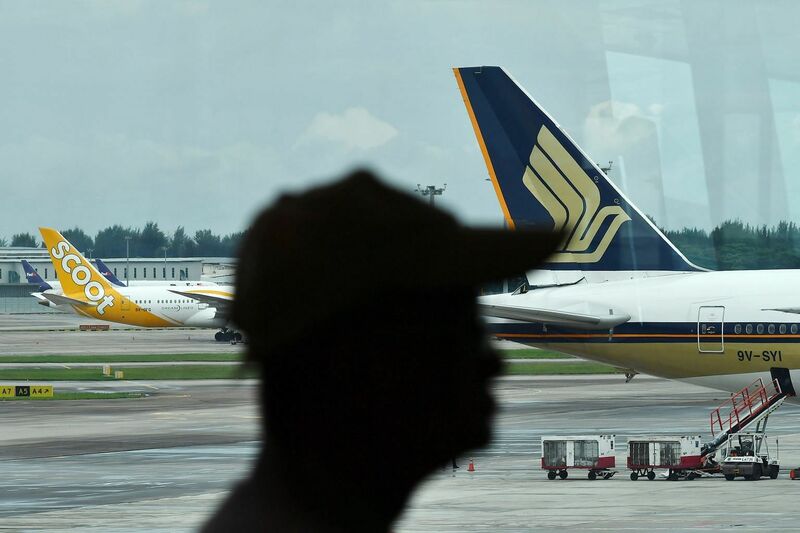 Personal details of over 280 KrisFlyer members may have been seen by other customers due to a software bug affecting Singapore Airlines’ website on Friday. 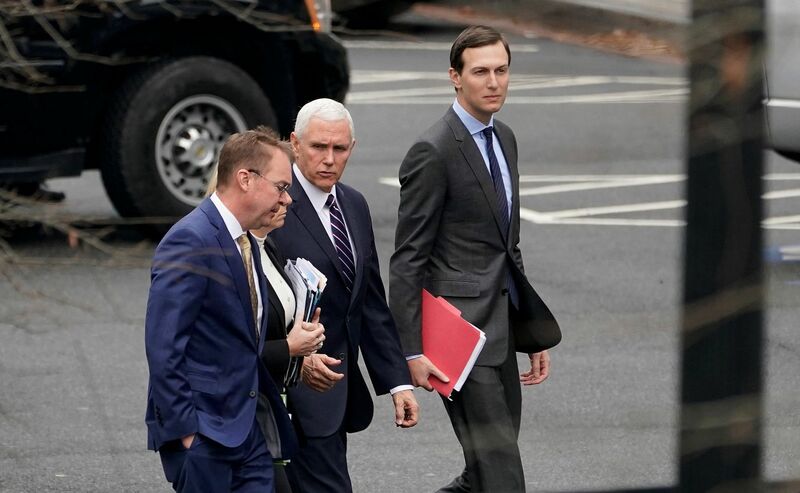 Senior Trump administration officials and Democratic congressional staffers failed on Saturday to end a partial government shutdown, but will meet again on Sunday. 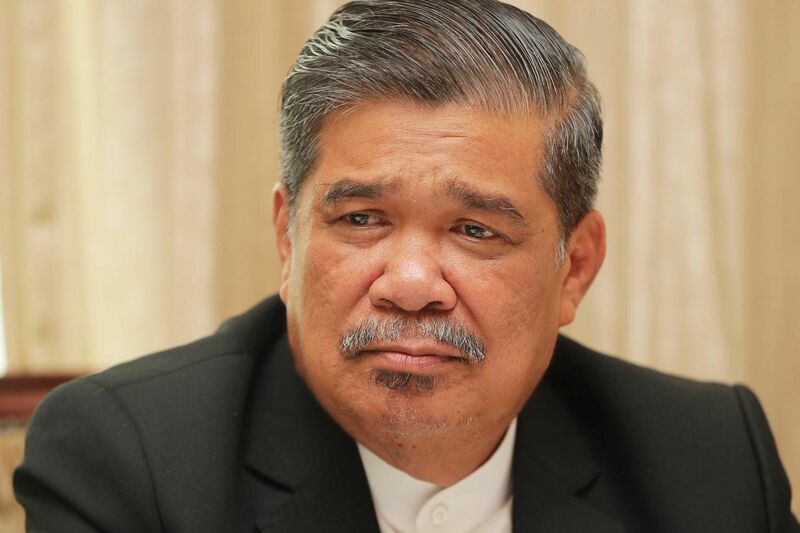 Malaysia's Defence Minister Mohamad Sabu said on Saturday that his son was picked up by the police after testing positive for drugs. 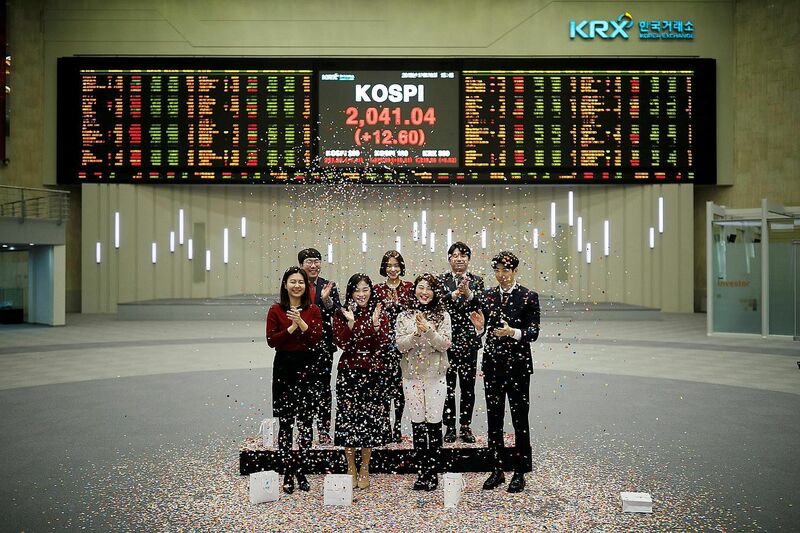 Jitters and volatility that marked the end of 2018 have already reared their ugly heads in 2019, signalling that investors will need to stay sharp over these 12 months. 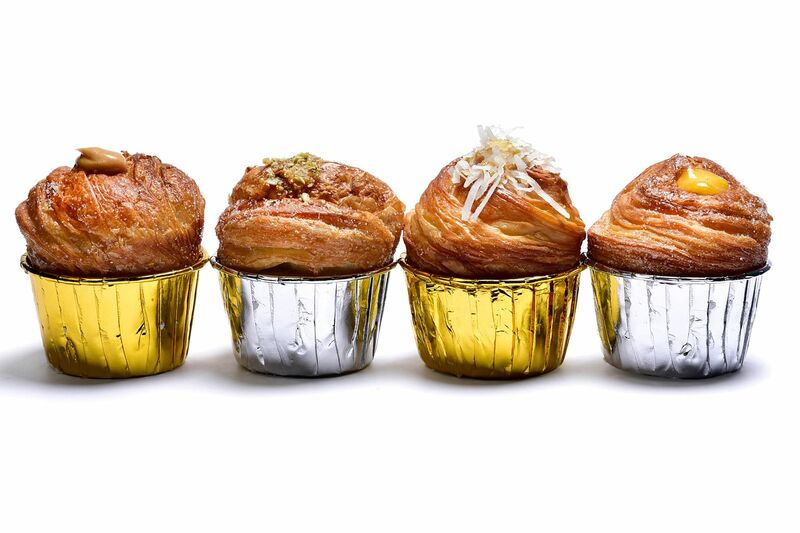 Cruffins, mochi - stuffed into all sorts of sweet treats - and the gussied-up chiffon cake are among the food trends of 2019.